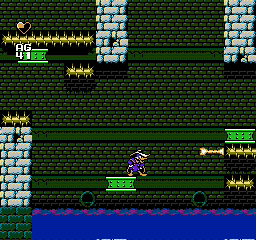 NES Darkwing Duck (USA) in 12:32.87 by Walker Boh. Fourth release of Darkwing Duck timeattacks - this version by Walker Boh again. This is 18 seconds faster than the previous version by Frenom.